Autodesk to Acquire ALGOR, Inc.
Американская компания Autodesk, Inc., мировой лидер CAD-отрасли, объявила о заключении соглашения о покупке американской компании ALGOR , Inc. - разработчика системы компьютерного инжиниринга (CAE-системы) ALGOR с 1976 года, которая является достаточно широко распространенной и популярной в США, отличается развитой системой сопровождения и обучения. Ориентировочная стоимость покупки - 34 млн долларов. 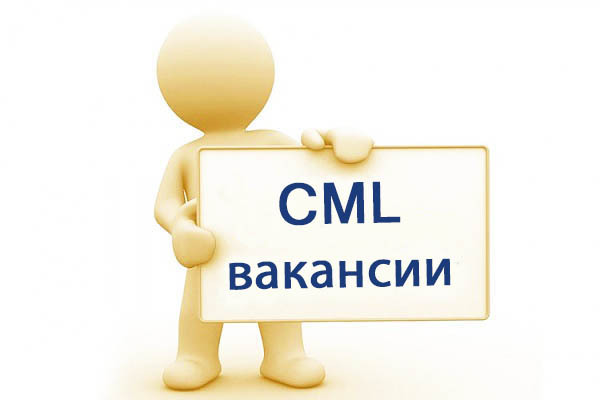 С приобретением ALGOR, Inc. Autodesk, Inc. значительно усиливает свои возможности в области конечно-элементного анализа (FEA), вычислительной гидродинамики (CFD) и компьютерного инжиниринга (CAE): линейные и нелинейные задачи механики деформируемого твердого тела, Mechanical Event Simulation (MES) для нелинейной динамики твердых тел с учетом больших перемещений / деформаций / вращений и контактного взаимодействия, линейная динамика и задачи усталости; вычислительная гидроаэродинамика; стационарные и нестационарные задачи теплообмена и тепломассообмена; электростатика; многодисциплинарные задачи (MultiPhysics), интерфейс с CAD-системами. SAN RAFAEL, Calif., Dec. 17 -- Autodesk, Inc. , a world leader in design innovation technologies, announced today that it has signed a definitive agreement to acquire ALGOR, Inc., a leading provider of analysis and simulation software, for approximately $34 million. 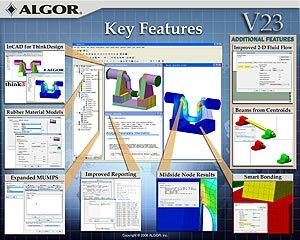 Headquartered in Pittsburgh, Pennsylvania, ALGOR's computer aided engineering software is used for product design and development in the automotive, aerospace, medical, consumer products, defense, energy and utilities industries. 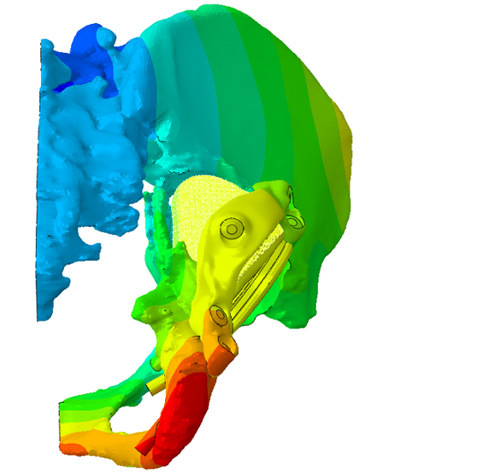 The acquisition will strengthen the Autodesk solution for with new advanced simulation functionality, including multiphysics, mechanical event simulation and fluid flow. "Autodesk strives to offer manufacturers the most comprehensive and easy-to-use Digital Prototyping solution on the market," said Robert "Buzz" Kross, senior vice president of Autodesk Manufacturing Solutions. "The acquisition of ALGOR will add significant new capabilities to virtually test and predict the impact of simultaneous real world conditions like heat and pressure on product designs." "Since 1976, ALGOR's accurate, easy-to-use analysis and simulation tools have helped mechanical engineers make better, safer products at a lower cost," said Michael Bussler, president and founder of ALGOR. "We have enjoyed a long-standing partnership with Autodesk, and the combination of our proven technologies will be an exciting new chapter for our customers worldwide." ALGOR's software and services enable complex simulations on products ranging from mobile phones and printer cartridges to oil pipelines. Following the acquisition, Autodesk customers will have the opportunity to perform even more sophisticated analysis based on real-world structural and thermal conditions, allowing mechanical engineers to make informed product development decisions. Upon completion of the acquisition, Autodesk's current intent is to integrate ALGOR into its Manufacturing Solutions business unit and to continue developing and selling ALGOR's core product line. Autodesk plans to continue developing the ALGOR products with an open approach, allowing direct data exchange between ALGOR products and multiple computer aided design software offerings. The transaction is subject to customary closing conditions, and is expected to close in the fourth quarter of fiscal 2009. 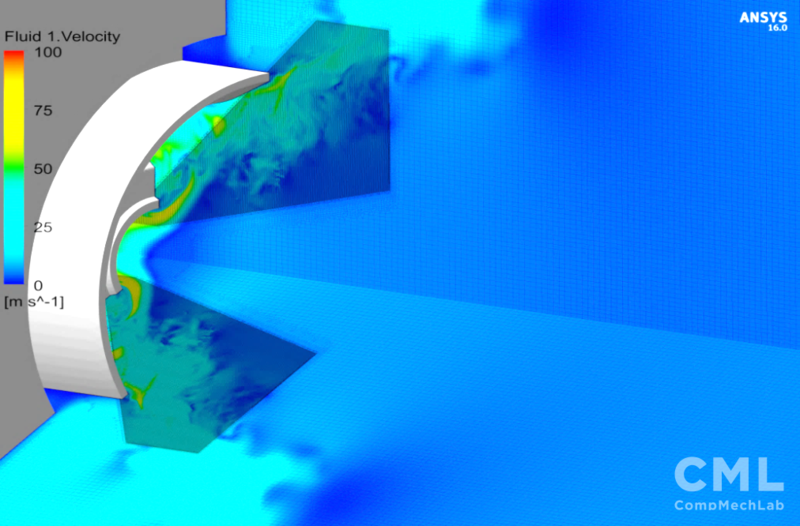 ALGOR software's wide range of simulation capabilities includes: static stress with linear and nonlinear material models; Mechanical Event Simulation (MES) for nonlinear, multi-body dynamics with large-scale motion, large deformation and large strain with body-to-body contact; linear dynamics; fatigue; CFD including steady-state and transient heat transfer, steady and unsteady fluid flow and mass transfer; electrostatics; full multiphysics; and piping. All analysis capabilities are available within FEMPRO(R), ALGOR's easy-to-use single user interface. For more information about ALGOR software, visit www.algor.com . Since its introduction of AutoCAD software in 1982, Autodesk has developed the broadest portfolio of state-of-the-art Digital Prototyping solutions to help customers experience their ideas before they are real. Fortune 1000 companies rely on Autodesk for the tools to visualize, simulate and analyze real-world performance early in the design process to save time and money, enhance quality and foster innovation. For additional information about Autodesk, visit . This press release contains forward-looking statements that involve risks and uncertainties, including statements regarding product offerings and the performance of its business. Factors that could cause actual results to differ materially include the following: difficulties encountered in closing the acquisition of ALGOR and integrating its business; whether certain market segments grow as anticipated; the competitive environment in the software industry and competitive responses to the acquisition; and whether the companies can successfully develop new products or modify existing products and the degree to which these gain market acceptance. Further information on potential factors that could affect the financial results of Autodesk are included in the company's annual report on Form 10-K for the year ended January 31, 2008, and Form 10-Q for the quarter ended October 31, 2008, which are on file with the Securities and Exchange Commission.